While many people like to think hearing loss only occurs later on in life, it’s all too common in children too. Hearing loss can impact the way children go about life, which makes detection and attempt at treatment essential. There are varying causes of hearing loss in children and regular sensory screenings can be key to detecting hearing problems early on. 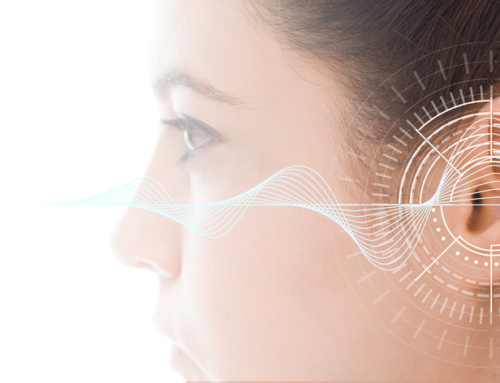 So let’s take a closer look at causes of hearing loss and the importance of hearing screenings. In congenital hearing loss cases, level of hearing loss can vary from case to case. 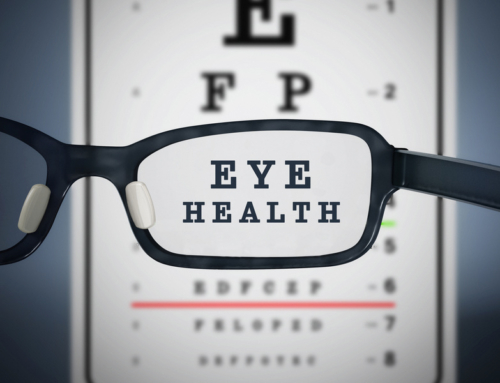 Early detection is key to having a chance at treating the hearing loss. Like congenital hearing loss, there are varying degrees of hearing loss in acquired hearing loss cases. Depending on the cause, acquired hearing loss may be easily treated. In any case of hearing loss, hearing screenings at school and earlier in life are essential in detecting hearing problems. 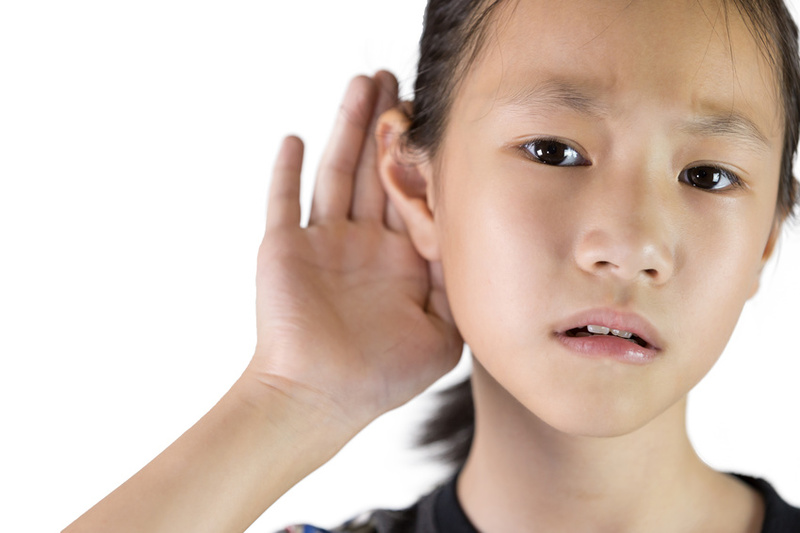 In school-age children, parents, teachers, and other school staff should be aware of common signs of hearing loss, like difficulty understanding what people are saying, lack of reply when they’re being spoken to, and speech or language delays. Regular sensory screening assessments can help detect potential problems. 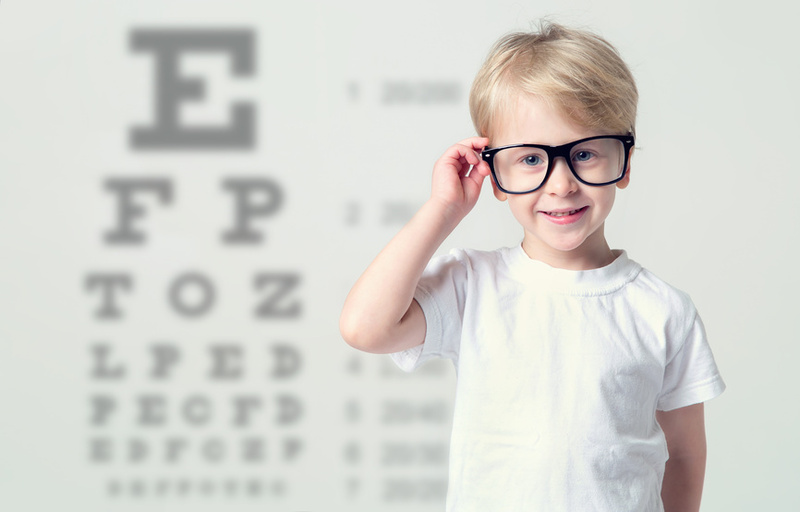 Vision and hearing screenings will test children in school and if the results show potential problems, the children’s parents and doctors can be notified so they can act appropriately. As you can see, sensory screenings at school play an integral role in detecting hearing loss. 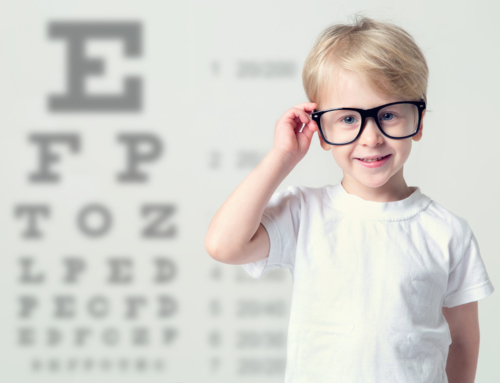 So if you’re a parent, make sure your child is getting the appropriate hearing and vision screenings so potential problems can be detected as early as possible.